Vibrant’s PCRT technology is changing how aerospace, automotive and power generation markets conduct nondestructive testing. 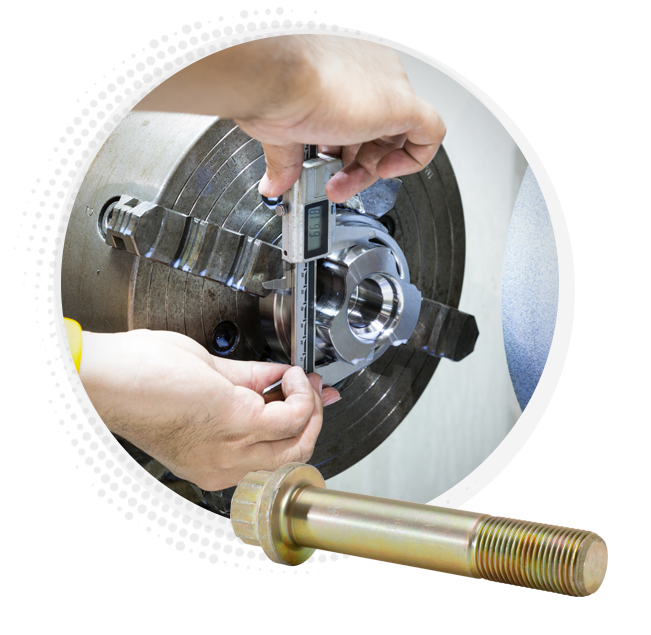 Vibrant Corporation’s revolutionary Process Compensated Resonance Testing (PCRT) services support the worldwide aerospace, automotive and power generation industries, as well as materials laboratories with unparalleled nondestructive testing (NDT). A global company, we operate facilities in the United States and Germany. PCRT applications range from quality assurance and process capability assessment for original equipment manufacturers to in-service structural assessment and life monitoring for maintenance, repair and overhaul organizations. Vibrant also participates in new technology development with Department of Defense research labs. Vibrant manufactures our own PCRT testing equipment, which is programmed and shipped worldwide to support our customers. We are also a prime supplier of the automotive industry’s Process Compensated Resonant Inspection (PCRI) equipment for ITW-Magnaflux. Vibrant’s state-of-the-art resonance-based testing began taking shape in the late 1980s. It was then Los Alamos National Laboratory scientists began combining advanced computing power with precision frequency generation technologies to analyze the effects of manufacturing variations on the resonance signatures of metallic components. The Quatro Corporation licensed this promising technology, creating Quasar International in 1993. Quasar focused the technology development on the automotive market, spending 10 years and nearly $10M dollars in the development of a high speed automated NDE system called Process Compensated Resonance Testing (PCRT) for Tier 1 suppliers to the big three auto makers. Today, more than 100 PCRT systems have been installed worldwide, where they test more than 150 million parts per year. In 2006, Vibrant formed to license PCRT technology for application to new markets. 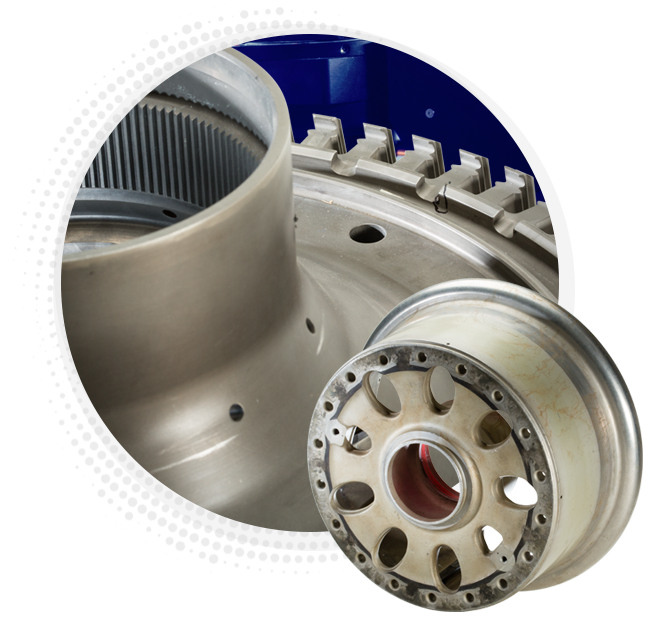 Working closely with the scientists and engineers of Quasar (now a part of Magnaflux), Vibrant developed PCRT applications focused on the high-value, high-performance and safety-critical components in the aerospace and power generation industries. In 2008, Vibrant established an international presence with the formation of Vibrant NTD Ltd. to serve customers in the United Kingdom. In 2012, Vibrant’s international presence expanded with the formation of Vibrant GmbH in Germany to serve customers in Continental Europe. In 2014, all European operations were consolidated into Vibrant Deutschland GmbH in Elz, Germany. Step into a career on the cutting edge of new technology and be a part of an exciting new frontier that is changing the face of NDT technology.